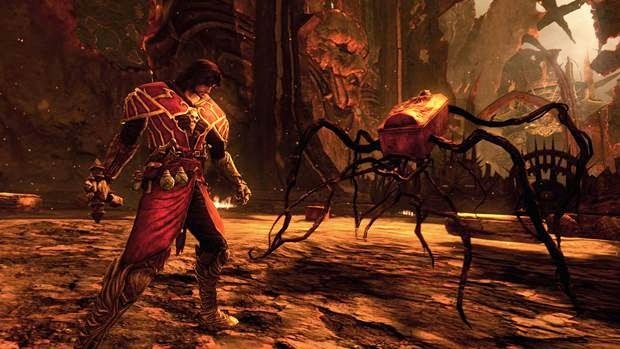 Castlevania: Lords of Shadow Mirror of Fate is a game initially be available exclusively for the 3DS in March 2013 ago. 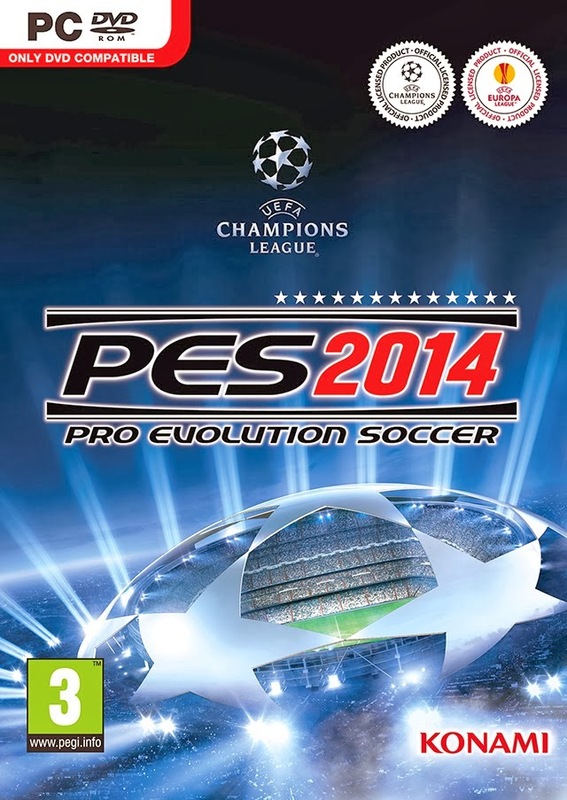 Then the publisher Konami released its HD version on PS3, and Xbox 360 in October 2013 ago. 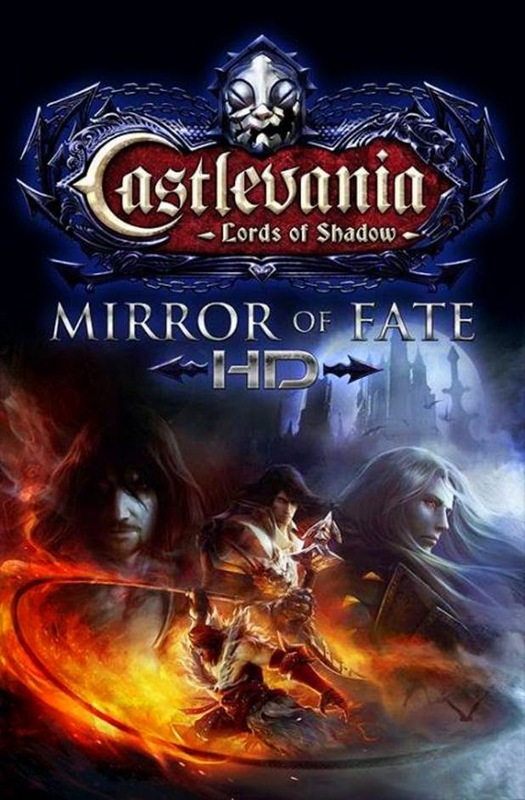 This time it was PC who will enjoy the game Mirror of Fate HD, of course, the game is presented with the HD version of the game makes it so real. 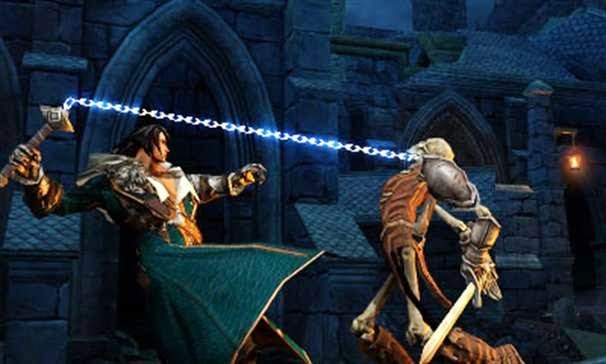 Konami announced that Castlevania: Lords of Shadow Mirror of Fate will be available for PC in March 2014. 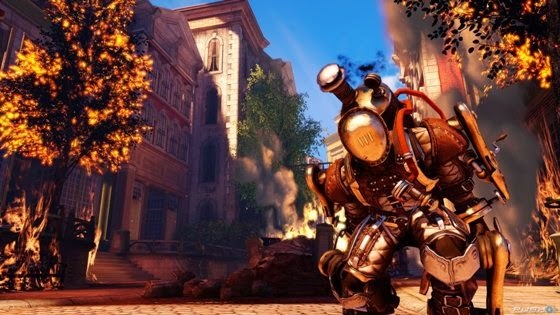 There is no definitive announcement regarding the release date of this game on the PC, but is expected to be present at the end of this month. 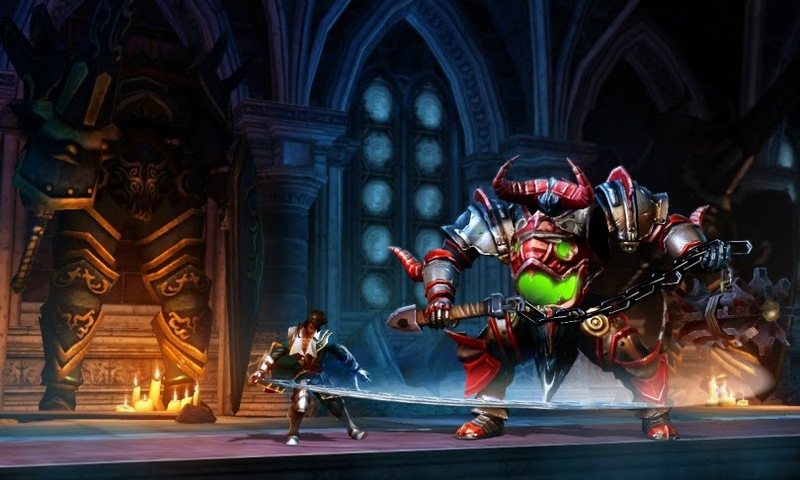 The PC version of the game will bring the online leader boards and also Boss Rush Mode. Not forgetting also, there will be Steam Achievements that gamers should get. 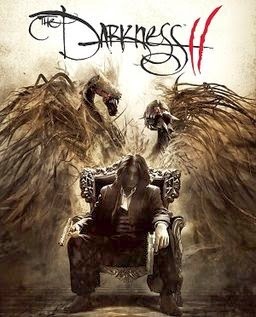 Harini and I will share the games I mentioned above was due to the PC version is released, so you are able to play this game on your favorite PC. 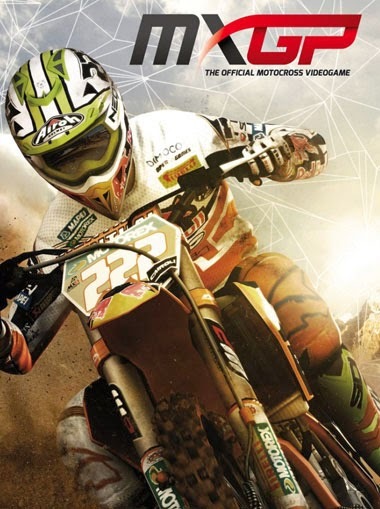 For those of you who like to play games motocross, this time the developer Milestone 4 is a game developer WRC FIA World Rally Championship has released some new screenshots of his latest game is MXGP: The Official Videogame Motorcross. In the picture shown shows the trajectory in Brazil include Beto Carrero and motocross racer Gautier Paulin which, along the linsatasan will be present at this MXGP game. 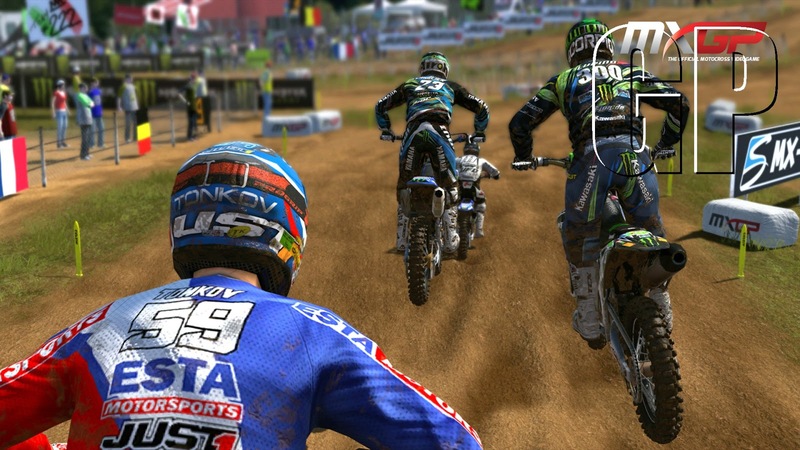 You can see the latest screenshots from MXGP: The Official Videogame Motocross below. 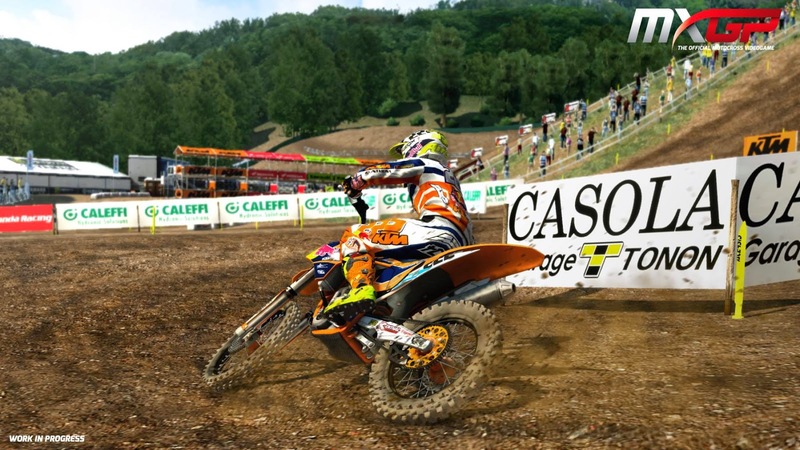 In this MXGP game will bring some riders, teams, motorcycle and regulations based on the official event MX GP 2013. Game modes including career has been repaired to be able to feel the experience of being a motocross racer. 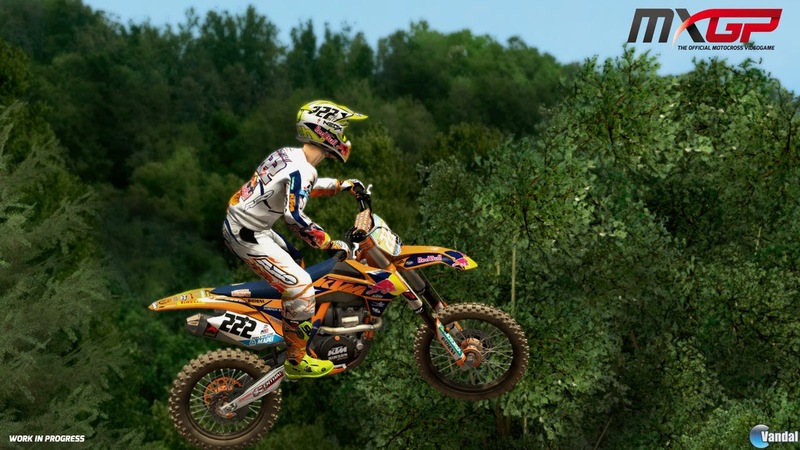 In the screenshots shown this game will have graphics that look almost real, with the track and motocross rider who used to seem like a real action. 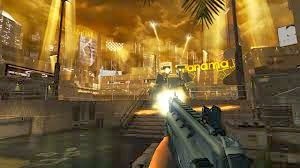 Intense competition gaming world today is very lure us gamers involved. 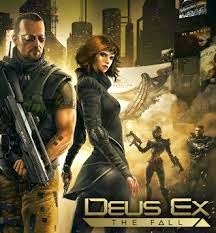 Yep to prove whether the game deserves the title game of the year, of course the game was seen by the number of sales and the gamers who play the game. 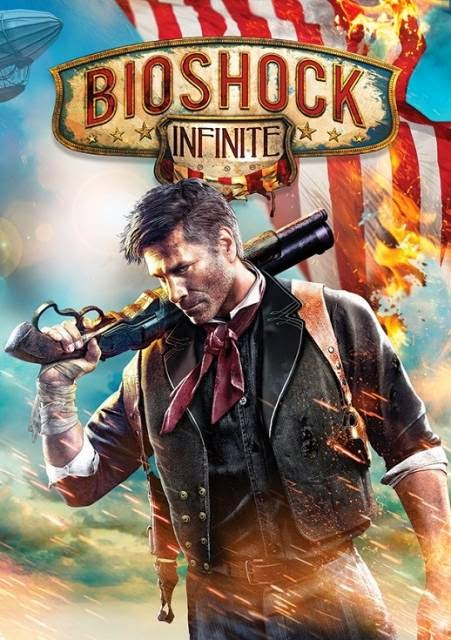 In the competition tucked two great games names of candidates for the title game of the year and the Last of Us Bioshock Infinite, and on this occasion I will share the game titled BioShock Infinite GOTY Edition is an FPS game, but nothing that makes the game become more exclaimed that a beautiful woman has a partner that is reliable and ready to help whenever and wherever the main character. 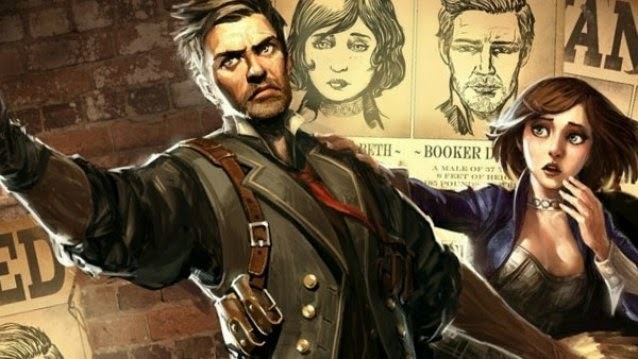 Bioshock Infinite has a gorgeous partner Elizabeth. 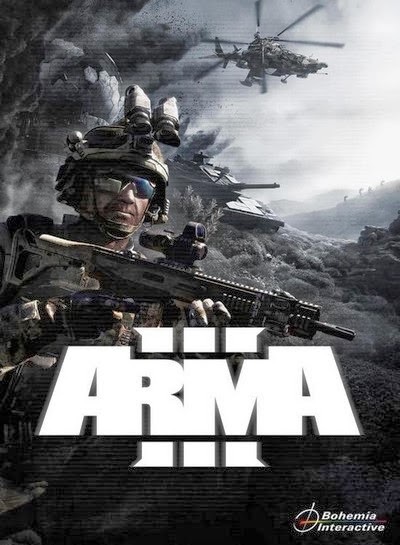 Games that I share this time is the game Real Time Strategy game genre latest issued this year, the game is quite popular among lovers of Real Time Strategy game with very good graphics make this game has a class of its own, the game developed by Bohemia Interactive received a warm welcome among game lovers, game called ARMA 3 is the third game released since its first version released. 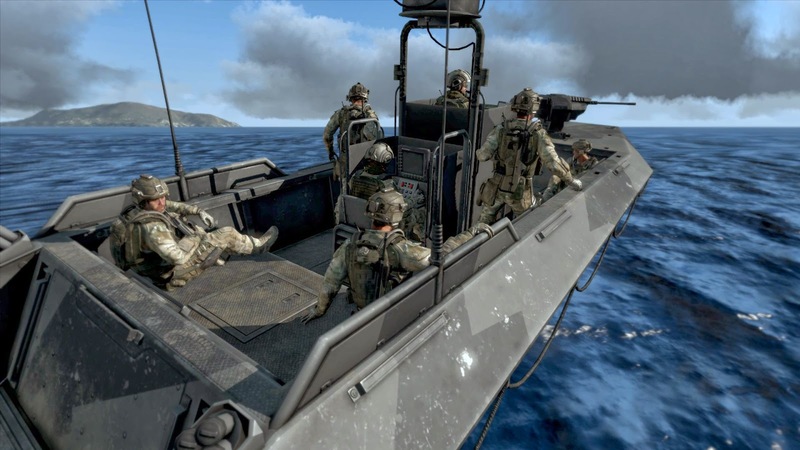 This game tells the story of a business NATO troops are trying to block the arrival of Iranian military forces where it happened there was a place in the Aegean sea, a sea that used the background to the battle in this game, players take on the role of Captain Scott Miller, a British Special Forces officer . 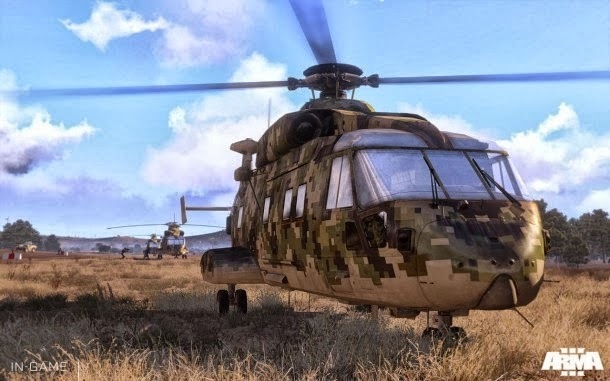 This game is full version with crack because I share that ARMA 3 will make this game into a full version. 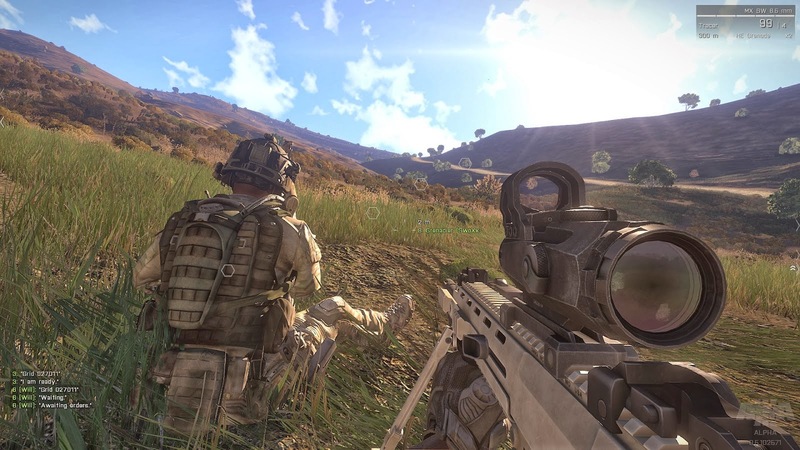 If you've played Arma 1 and Arma 2, you'll know how good this game. 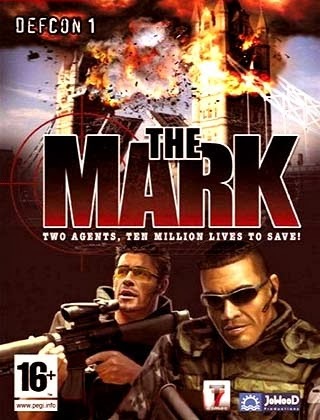 Deus Ex is one of the games that get the most awards ever given to a game. 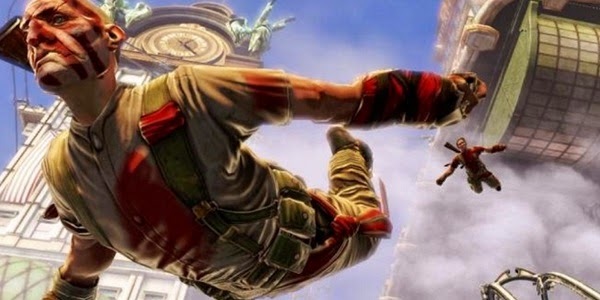 Most of the PC game review sites are so high appreciation and a perfect score. 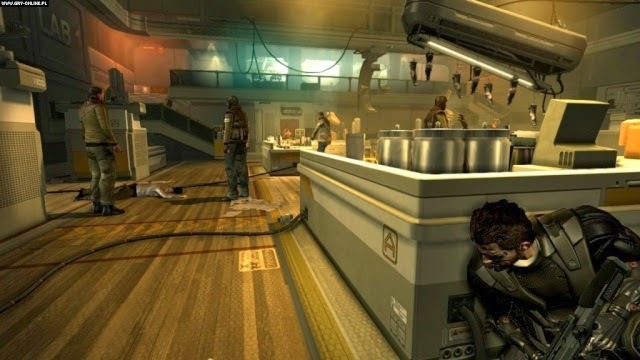 In essence this is a Deus Ex game exciting. 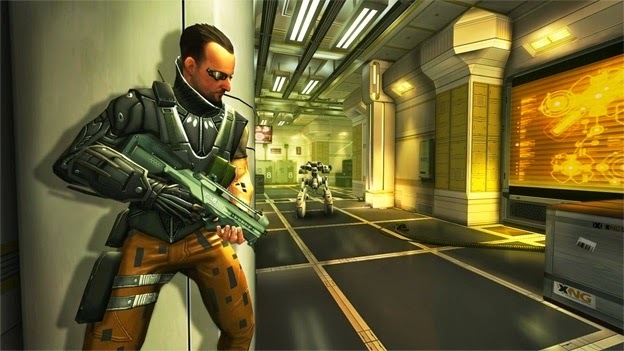 Deus Ex: The Fall This is a series that was developed specifically for the mobile so that the story would not be the same as their PC versions, but the experience will play more or less the same. 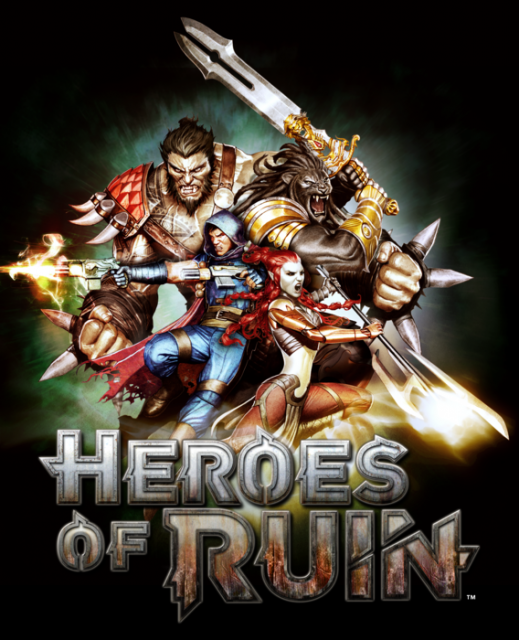 The producers want the experience of playing the game exactly the same with the PC so there is no such thing as a downgrade in terms of gameplay quality for the mobile version.